We work to drive to change to ensure people with dwarfism have the same power and opportunities to shape their lives as everyone else. But we can’t do it alone: we need people like you. 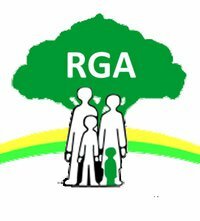 Become an RGA UK member.